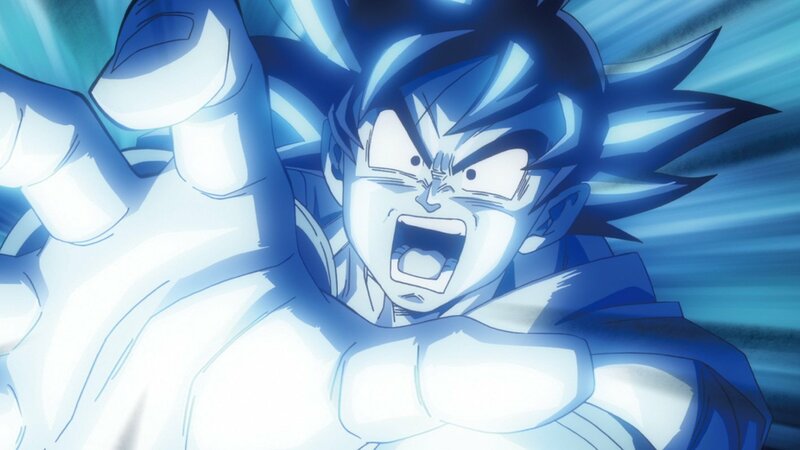 Those yet to experience the recent feature-length Dragon Ball Z Movies, namely Dragon Ball Z: Battle of Gods and Dragon Ball Z: Resurrection F, will be excited to learn that the films are now available to stream on Netflix UK for current subscribers. The films, both of which received a limited cinematic release before being made available on DVD and Blu-Ray, continue the ‘Dragon Ball Z’ storyline that ended during the final episodes of Dragon Ball Z. In Battle of Gods a new power is awoken in the form of a Super Saiyan God while in Resurrection F fan-favourite Frieza is brought back to life and seeks his vengeance on Goku on earth. Both are geat films and now fans, and newcomers alike, can experience both on Netflix UK in crisp High Definition quality.